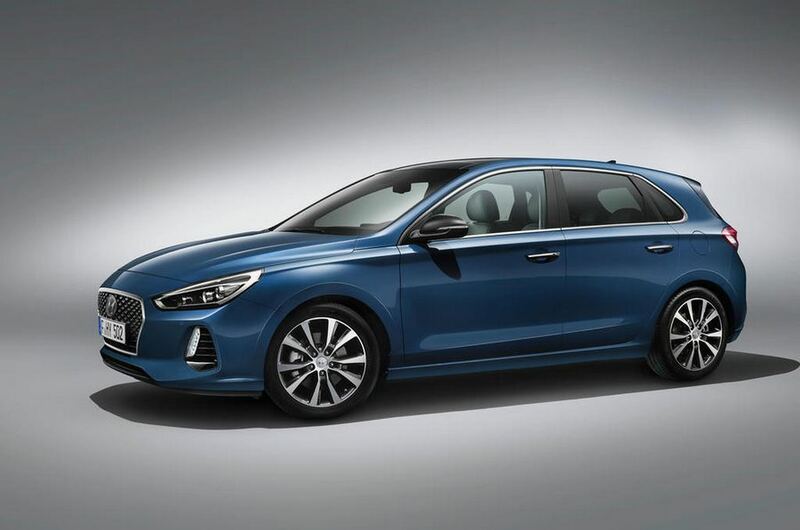 South Korean auto major Hyundai is preparing to launch its much anticipated hot hatchback i30 N. Ahead of its global premiere, the performance oriented hatchback’s specifications have been leaked online from a product presentation at the auto manufacturer’s headquarters in Seoul. 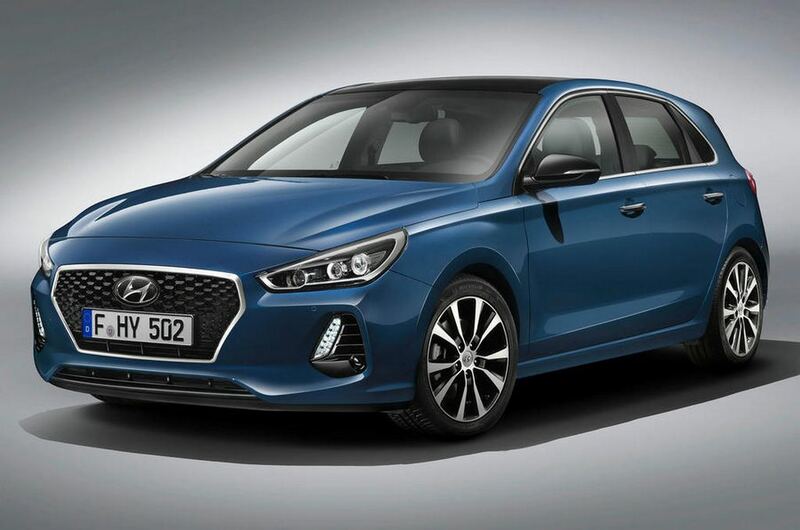 The upcoming Hyundai i30 N will lock horns with rivals like Volkswagen Golf GTI and Ford Focus ST. Interestingly, the i30 N is going to be the first fully performance oriented hot hatch from the Korean brand. In terms of design, the car appears with superior aerodynamic efficiency and it is underpinned by a lightweight platform. The Hyundai i30 N will feature a new design radiator grille. Apart from that, the sharp headlamps with projector units and large air intake are the other elements increasing the hot hatchback’s appeal further. The unique looking side skirts will enhance the style further. It will run on large 19-inch sporty design alloy wheels wrapped in Pirelli P-Zero tyres. 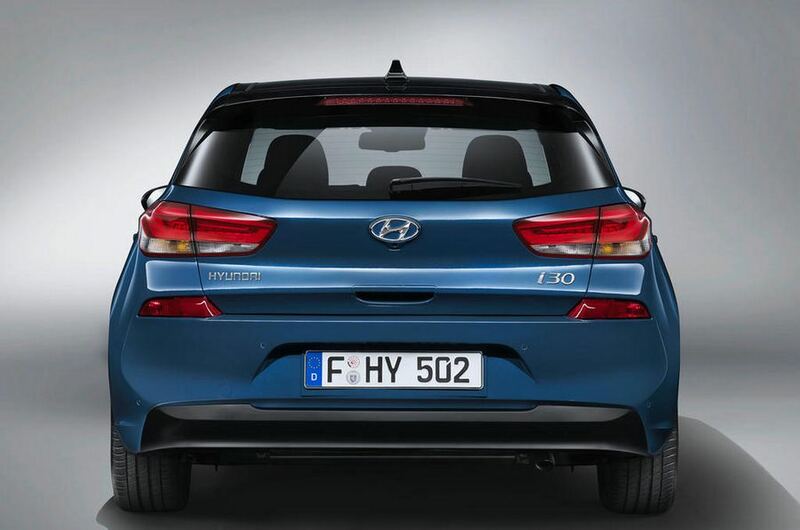 The rear fascia of the hot hatch gets a diffuser with fins helping the car to achieve better aerodynamic efficiency. It will get quad round exhausts as well. The interior is expected to receive upgraded sport seats with extending bolsters. The steering wheel is also likely to come refreshed and it will sport switchable drive modes. 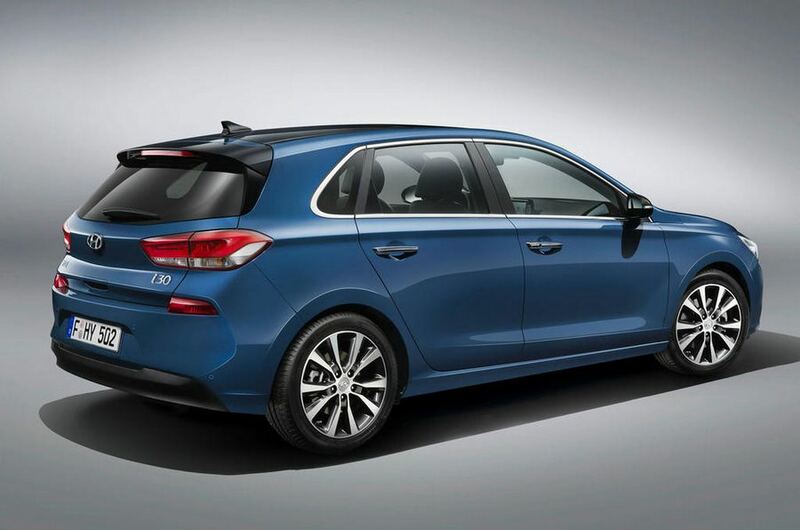 The Hyundai i30 N will be powered by a 2.0-litre turbo inline-four engine capable of churning out power output in two different tunes – 250 hp and 275 hp. 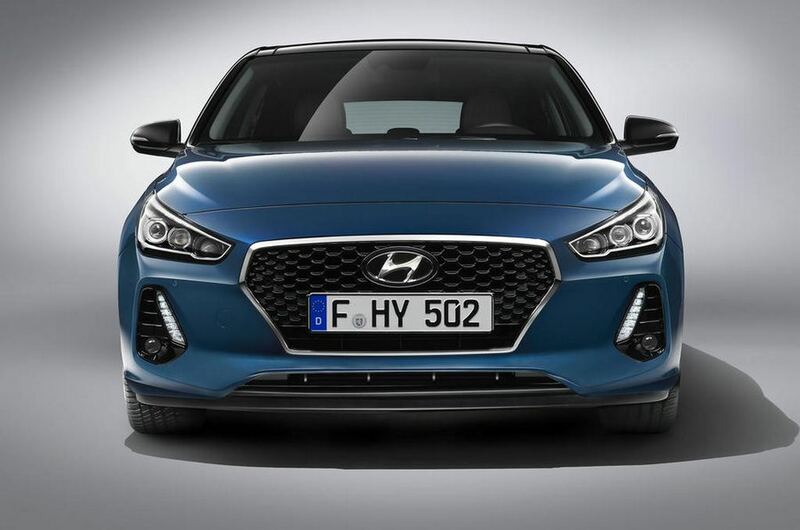 The standard i30 N will come generating 250 hp of peak power, while there is a performance package variant capable of kicking out 275 hp of peak power. The 2.0-litre turbocharged engine will come exclusively mated to a 6-speed manual transmission. Later in 2018, Hyundai will introduce an 8-speed automatic gearbox to the hot hatch. The leaked information about the i30 N also reveals that it will get E-LSD (electronic limited slip differential) technology.